Most young women at age 20 juggle university, part-time work and having a social life – and the hardest thing might be deciding what dress not to repeat for a night out. 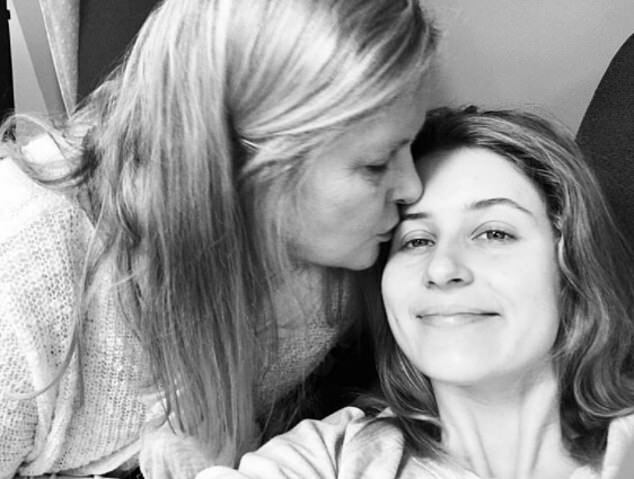 Yet one Sydney woman had to deal with the shock of finding out she might never be able to have children because she was diagnosed with an incurable auto-immune disease, endometriosis. 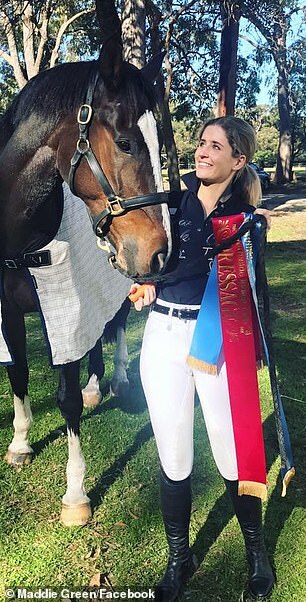 Speaking to Daily Mail Australia, Maddie Green, 24, said it all began when she had a pain in her hip. Maddie, who was 20 at the time, said she never thought much of it and assumed it was a strain from exercising at the gym. When the pain got worse, she decided to get it checked with the doctor. All throughout school it was always really heavy and painful. I thought some people were like that and some people had it easy. 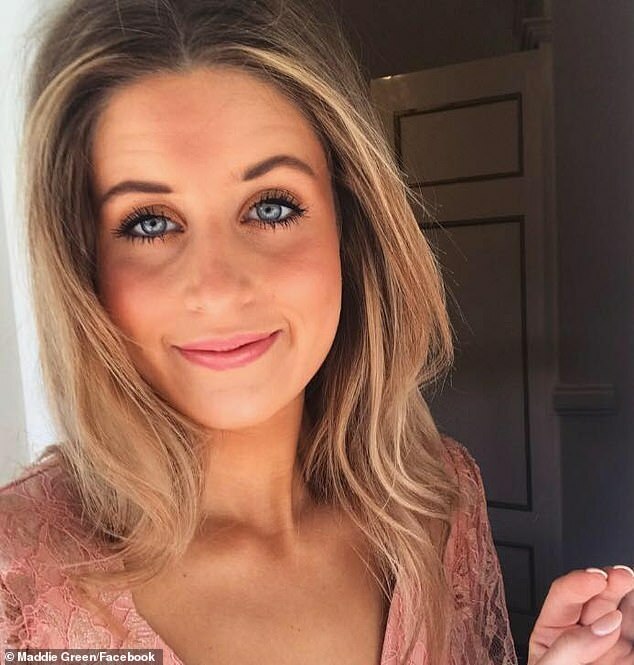 Her GP at the time took an ultrasound and when the results finally came back Maddie received a phone call that changed her life forever. 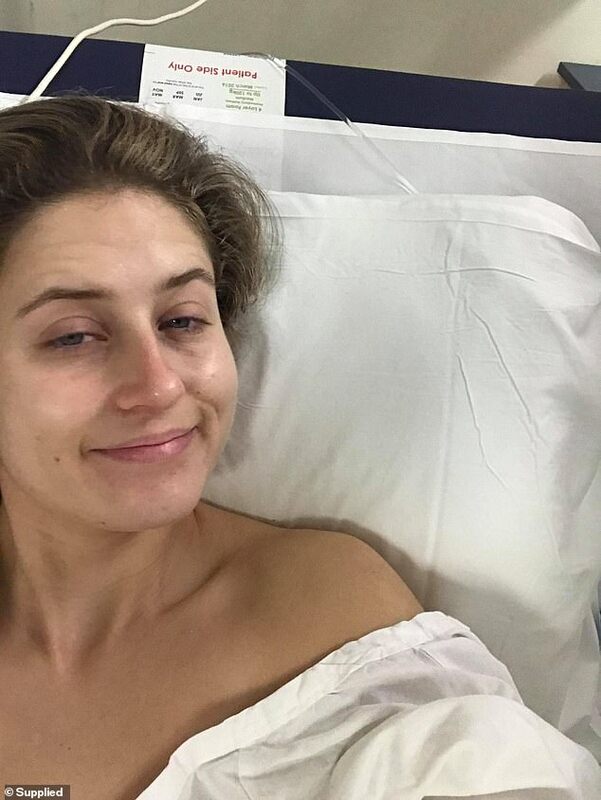 She was told she had endometriosis and she was likely to be infertile. While Maddie had never heard of the disease, the thought of being infertile broke her heart. Holding back the tears, she said she frantically tried to Google search it in the middle of a university car park lot. I was 21 and he said fertility wise you’re looking like your 35 already. 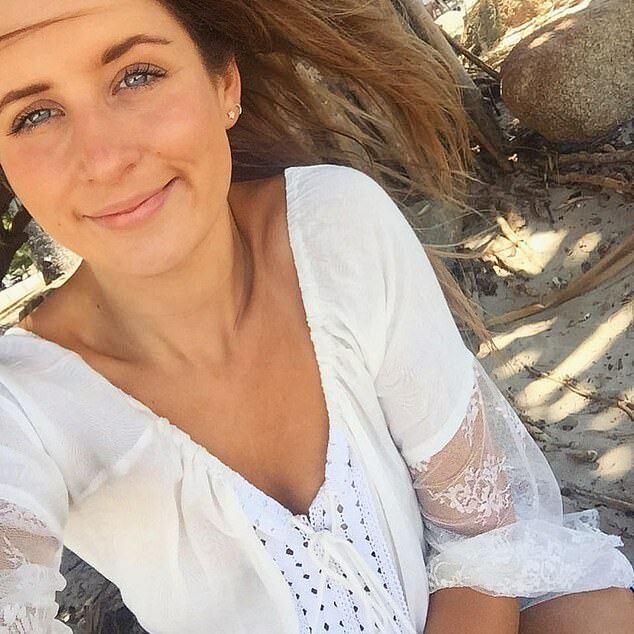 When Maddie was in high school at Loreto Kirribilli, an all girls school in the Lower North Shore, she said she never thought much about her period abnormalities. But looking back, she said it started to make sense that something wasn’t right. Maddie, who is also an avid horse rider, got her period very young at age 10 or 11. She also had very severe period pain and needed to take days off school when the pain was really crippling. Maddie also had she had a very heavy flow – even requiring to use both a night time pad and tampon at times. Yet she said she didn’t think much of it, assuming that some people were lucky and others weren’t with their period. ‘All throughout school it was always really heavy and painful. 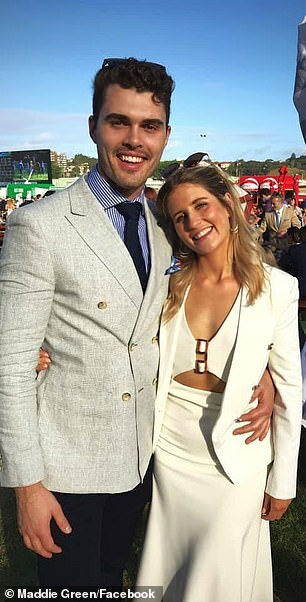 I thought some people were like that and some people had it easy,’ she told Daily Mail Australia. After she received her diagnosis Maddie saw leading endometriosis specialist Dr Michael Cooper. He told Maddie she had stage four endometriosis and had never seen a case that serious for someone her age before. ‘I was 21 and he said fertility wise you’re looking like your 35 already,’ Maddie said. When Maddie heard that, she almost felt paralysed. ‘That was really hard because I knew I always I wanted to have kids – ever since I was young […]. It was very confronting but I look at it as I’m lucky I found out that early – lots of women get to their 30s and find out they’ve been living with this and don’t have any options. 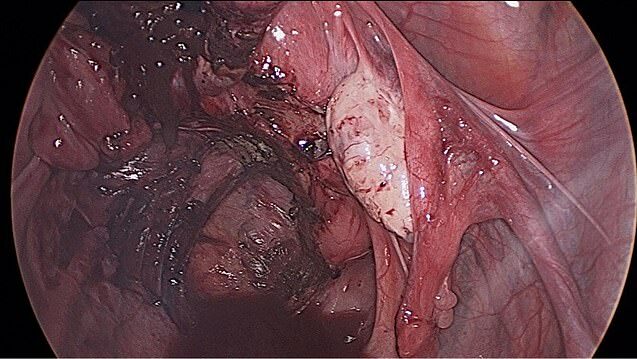 Endometriosis occurs when tissue that normally lines the uterus is found in other parts of the body including the pelvis, bladder, fallopian tube which can cause pelvic pain and infertility in some extreme cases. 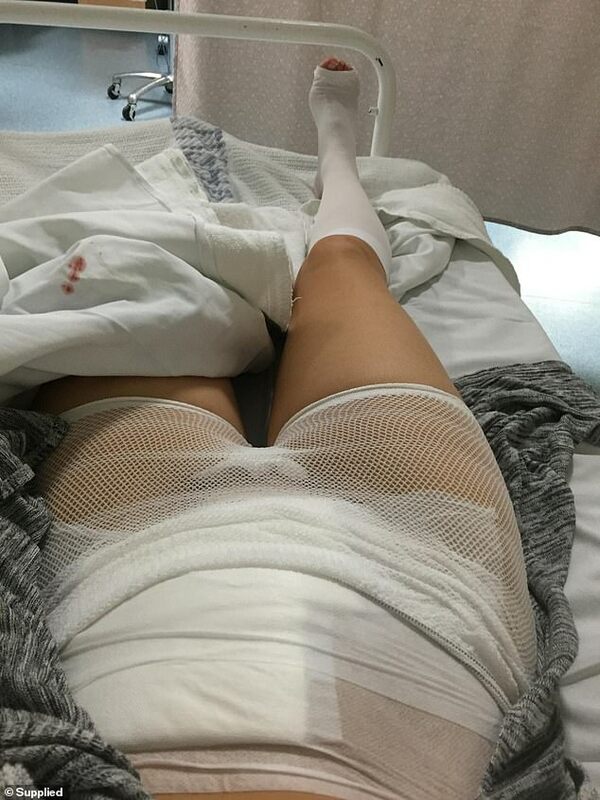 In 2015, she had her first operation and it was a success. 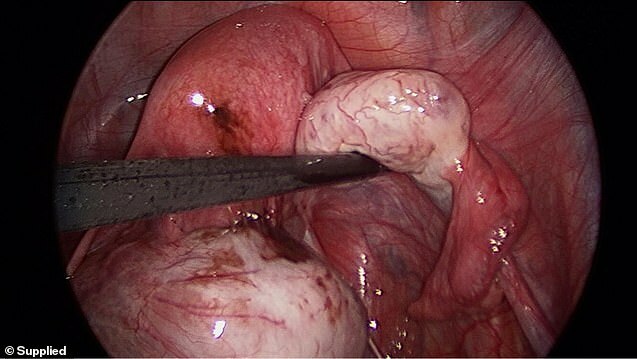 Dr Cooper took out two cysts on her ovaries and most of the lesions. A Mirena intrauterine device (IUD) was also inserted to balance out her hormones and minimise the pain. 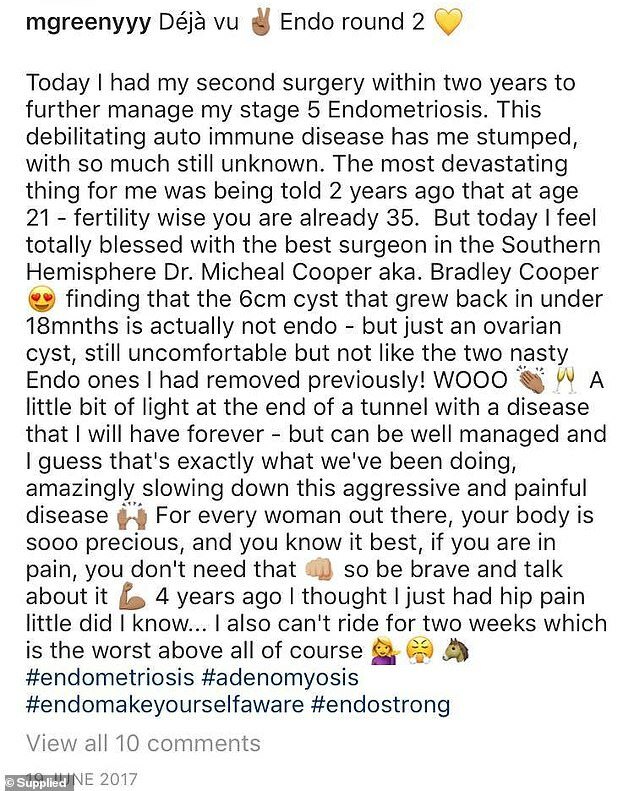 She also found out she had adenomyosis, a disease that involves the tissue that usually lines the uterus, starts to implant itself into the uterine muscle. Today, Maddie still gets pain daily – sometimes in the most unexpected times like when she’s riding her horse. Yet she said she’s relieved she found out when she did. ‘It was very confronting but I look at it as I’m lucky I found out that early – lots of women get to their 30s and find out they’ve been living with this and don’t have any options,’ she said. 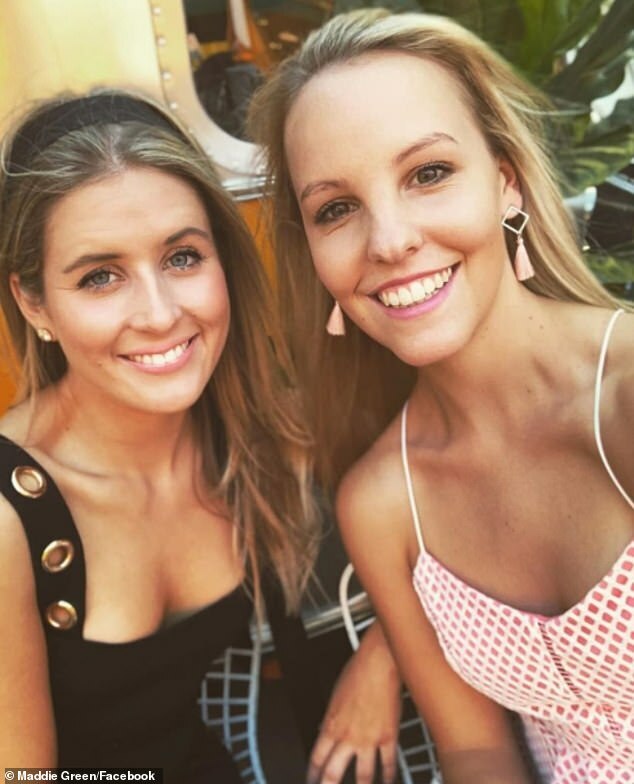 The 24-year-old said she is so grateful to have all her loved ones by her side particularly her mother Debbie who has been her support throughout. While she accepts more women are holding off having kids until later, she said our biology can’t change. ‘I think a lot of men and women have this idea that we can have our careers now and kids can wait until we’re 30-40. ‘But what hasn’t changed is our biology. Women’s reproductive systems aren’t changing as quickly as careers and lifestyles are changing,’ she said. Maddie also hopes that schools start to teach young women about endometriosis so they can spot any problems early and get checked up. Endometriosis affects a staggering one in 10 Australian women. 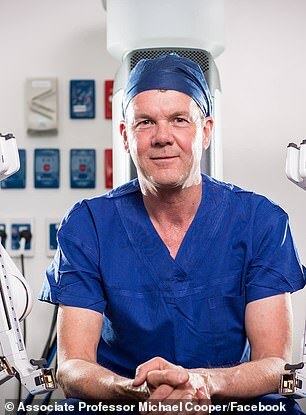 Earlier this year, Royal Women’s Hospital found endometriosis costs the Australian economy a staggering $12 billion a year. The findings were followed by the federal government announcing a $2.5 million grant program under the Medical Research Future Fund for research into endometriosis.